Disney got one thing right: singing mice. Mice have voices that are normally too high for humans to hear, but the little critters are surprisingly proficient singers, especially when it comes to romance. Enchantingly, male mice will compose intricate ballads to woo lady mice. When the male senses the presence of a female mouse through, for example, female urine, he will sing loud, complex songs to attract her attention, according to a recent study by Duke University. Once she's in the room, though, a male will turn to softer, less intricate ditties. 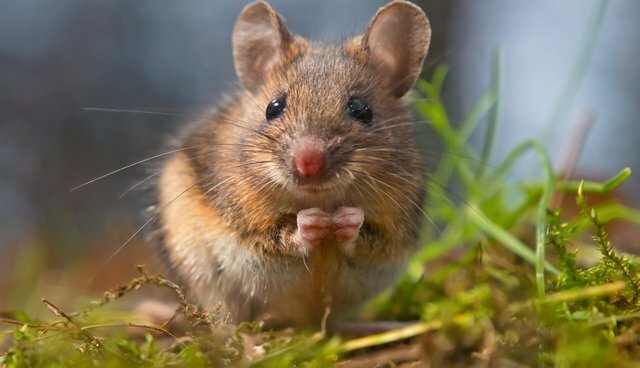 Researchers speculated that the shift happens since the mouse no longer needs to attract a female and can instead focus on physical courtship. You can listen below to one of these chirping little songs, presented at a lower frequency for human ears. It's surprisingly similar to birds singing.